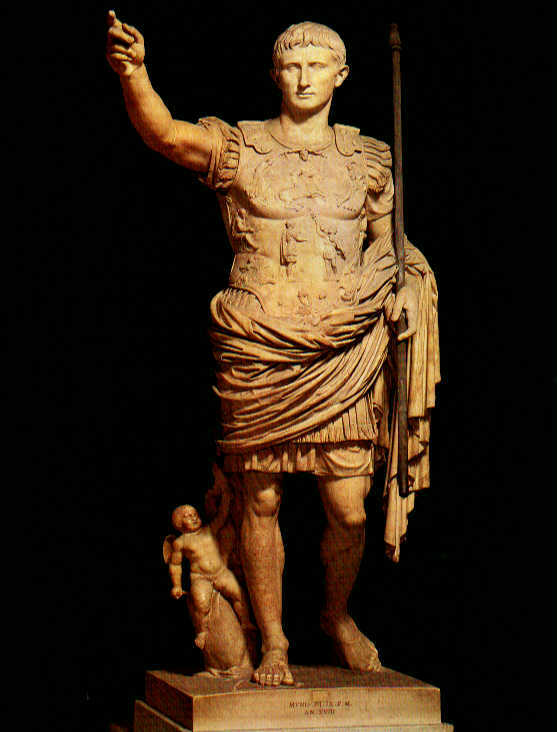 In this area we will cover the biographies of famous Roman personages. 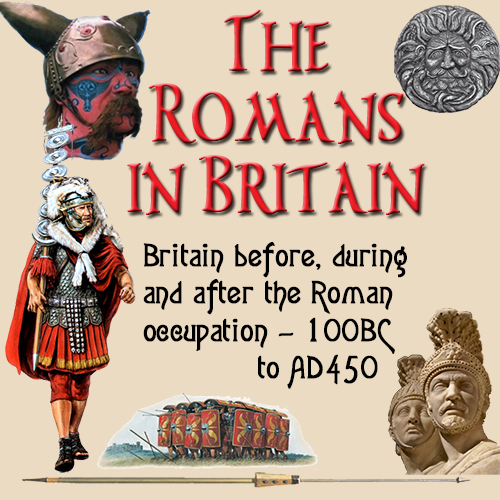 Mainly those involved with Roman Britain, but some others too. Look for it to grow over time and as it does, we hope our visitors will find it useful and informative. From our forefathers, we can learn a lot. Give these bios a look and if you'd like to submit one, please do!